End-user market demands are driving the need for constant innovation and improved performance. Companies have to stretch beyond lighter, faster, and stronger - to easier-to-use, more connected, and more versatile. Accomplishing this in line with the timelines of the modern market requires expertise. CHASM services a broad range of markets with advanced material solutions, based on innovative applications of carbon nanotube-based materials. 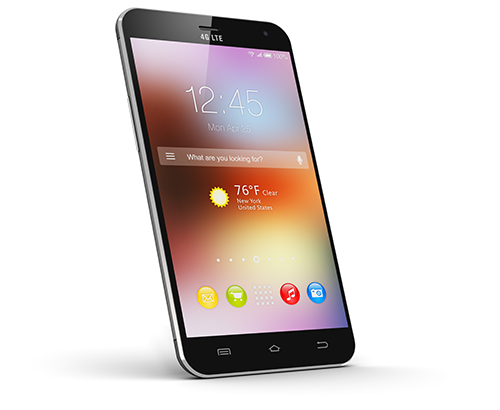 Many think of the Mobile Devices Market as the 1.5 billion smartphones that resold each year worldwide. This is but a fraction of the true market for electronic devices that are "mobile." Tablets have become a sizable market for those looking to merge the function of their laptop with a form factor more like their phone. To put the market in its true context, however, it is necessary that we include portable video games and learning aids, wearable electronics for health and fitness, cameras and recording devices and all that we have yet to manage but someday will not be able to do without. The term "fly-by-wire" was actually coined in 1968 to describe aircraft control systems that operate electrically instead of mechanically. This has evolved to include a variety of systems that improve not just operability but also efficiency and usability in countless types of vehicles. 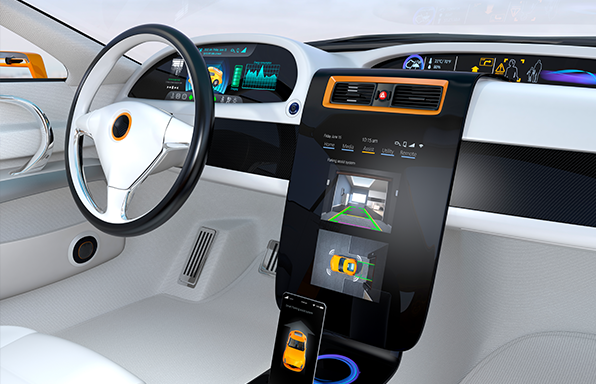 Every year more than 100 million+ vehicles are being produced with new levels of electronic functionality, control systems to sensor systems to infotainment systems and more, all powered by next-gen electronics and material systems. The term human-machine-interface (HMI) has evolved over time from its original intent of describing the interactions necessary to make a machine function. Dials and levers evolved to become knobs and switches which continue to be used by virtually anyone living in a modern society, hundreds if not thousands of times each day. The advent of the smartphone changed everything, creating the expectation among human users that everything should respond to the "touch or slide." 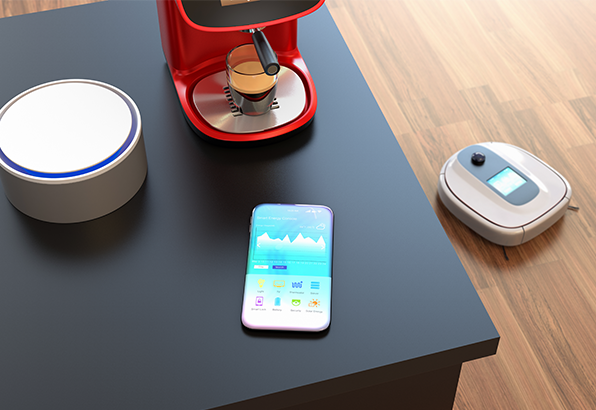 Next generation appliances and small electric devices will use similar "touch buttons and sliders" to activate their functionality. Once limited to printed and lighted signs, retailers and service providers have begun to take advantage of technology to not just communicate but also to interact with their customers. 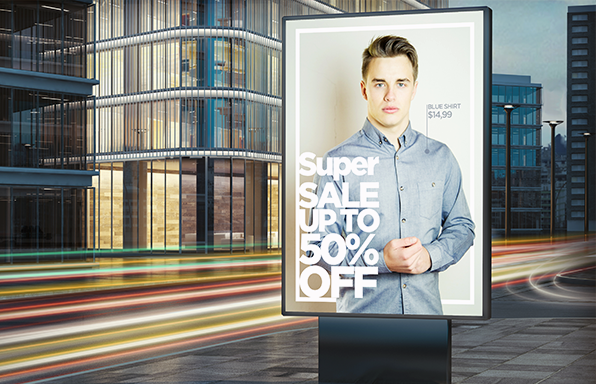 Printed signs and lightboxes have been replaced by flat-panel displays that interact with users to generate new levels of value. Simple plastic retail displays that once simply organized and presented product now tell marketers how many times a product has been touched versus that purchased, and can even generate an offer to purchase for someone about to walk away. Both worldwide population growth and worldwide industrial growth have created a world where simple life, both personal and work, can bring unforetold hazards into our life. 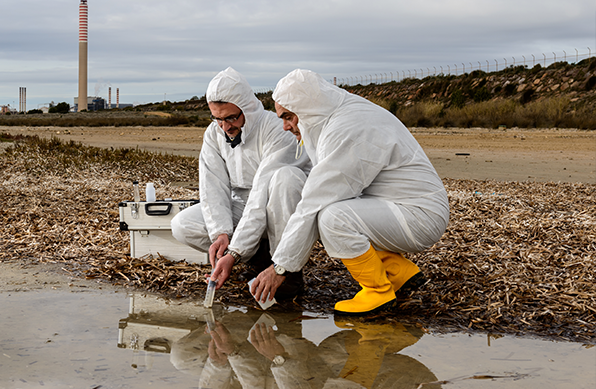 Contamination to water supplies, food supplies and the air we breathe can affect countless masses ever more quickly. This dynamic is driving both governments and companies to deploy more granular, real-time solutions to tracking the world around us. New sensor designs and devices, all connected via the "Internet of Things," enable almost immediate identification of threats, enabling much faster response to threats than ever before. With almost everything in modern life requiring some level (or a high level) of electrical energy, there is more and more pressure on the energy storage industry to provide more energy with less weight and less mass. While many technologies (fuel cells, new material batteries, etc.) 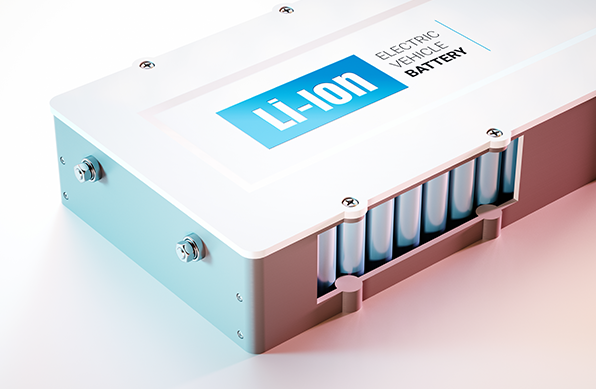 have been and continue to be explored, the most viable alternative continues to be the improvement of lithium-ion battery technology. Companies investing hundreds of millions of dollars to achieve 10-20% improvements in energy density and cycle life continue to explore both new materials and enhancements to their existing materials.